Trends are like waves that have forceful impacts. They may not last long, but when they do, you may have the ride of your life – take advantage of them. When you think of trends in capital markets, the first thing that may come to mind is the direction and trajectory of stock prices. The definition of trend may vary from person to person, based on their timeframe parameters – intraday, closing-day, weekly, or monthly; but the consensus in capital markets is generally the same – trends are about historical lookbacks to forecast the future. Technical indicators are great tools designed to measure the strength or weakness of the underlying trend-forces. There are plenty of historical literatures written up on trends and their applications (Edwards & Magee – Stock Trends, Richard Russell – Dow Theory, and Robert Prechter – Elliot Wave Cycles), but the simplest way to spot a trend is through time series analysis and moving averages. Many technical indicators are popular for their trend-following characteristics (Directional Movement Index – DMI, and Moving Average Convergence Divergence — MACD). CIBC TrendSpotting Matrix (TSM) is a proprietary trend model that employs a mechanical and systematic process to produce an objective trend-score for most North American indices, particularly for those of TSX and S&P 500 index constituents. It is a tool built in-house, designed to gauge the underlying trend-strength (up/down/flat) based on a series of dynamic variables – Directional Movement Index, 1-3-12-month Rate-of-Change indicators, the longer moving average spread, linear regression slope, and 3-9-month Volatility bands. 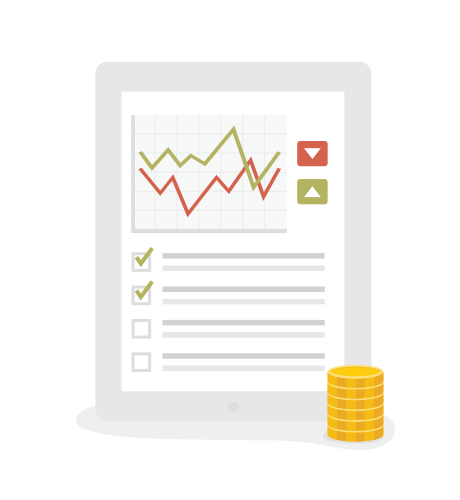 These factors are used in calculating the trajectories for specific stocks/sectors/indices. The Bollinger or Volatility bandwidths are also used to calculate the mean-reversion tendencies along with correction risks in the market, with the lower bands capturing the most downside risk. Historical cycles are also of importance in our calculations with respect to 2-4-10-year durations, consistent with 3.5-year economic cycle calculations. Rate of change relative to historical observations are used to show frequencies and probabilities for positive continuation or negative reversals. In layman’s terms, this process is a validation with a checkmark for all variables used in our matrix – the more variables are positive (not equally weighted), a higher score will be generated or vice versa (the more negative variables will result in a lower score). The reason for a non-equal-weight approach is that each indicator has a unique way of identifying trend patterns — moving averages tend to lag the market, linear regressions try to forecast the continuation, RSI overbought/oversold conditions tend to act like speed bumps, and so forth. Evidence gathering of different factor modelings have continued to show that momentum is the number one factor in generating absolute and relative returns in portfolios. 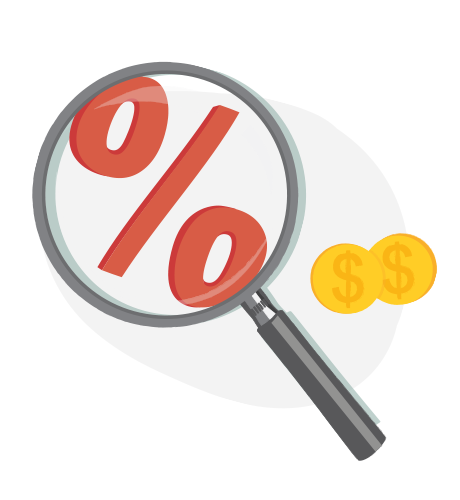 Empirical studies also show that trends in prices and in fundamental and economic data tend to persist and move in the same direction over time. Hence, the underlying premise for our strategies is that by using trend-following and momentum systems we can make money by identifying equities where trend are most likely to persist, and stay away from equities where trend has broken. 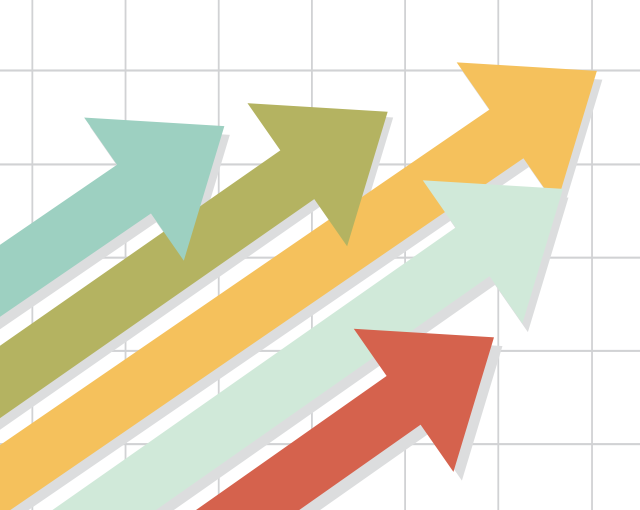 Test results have continued to support our love for trend-following strategies. CIBC TrendSpotting Matrix (TSM) processes have been employed in CDN and U.S. structured products, as well as an ETF on Toronto Stock Exchange (SID-etf U.S. TrendLeaders Index). SID-etf has continued to generate attractive risk-adjusted returns over time, providing investors an alternative and diversifying vehicle within fundamentally tilted investment mandates. Our trend-following models at CIBC have broadly been well received by investors. It is now 12-months since the CIBC U.S. index (SID-etf) was launched in July 2017. This trend-following ETF methodology has managed to accumulate +23% of capital appreciation compared to the benchmark S&P 500 index at 14.46%. On a year-to-date basis (6-months), the CIBC U.S. index has returned +8.45% relative to the S&P 500 at +4.14%. 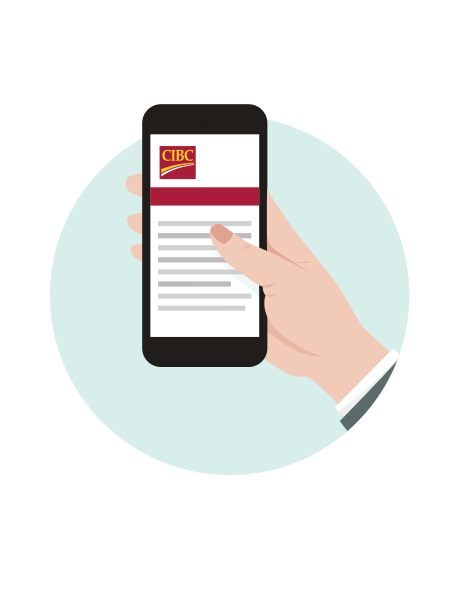 You can now trade options on the CIBC Mobile Wealth App and the Investor’s Edge mobile website. 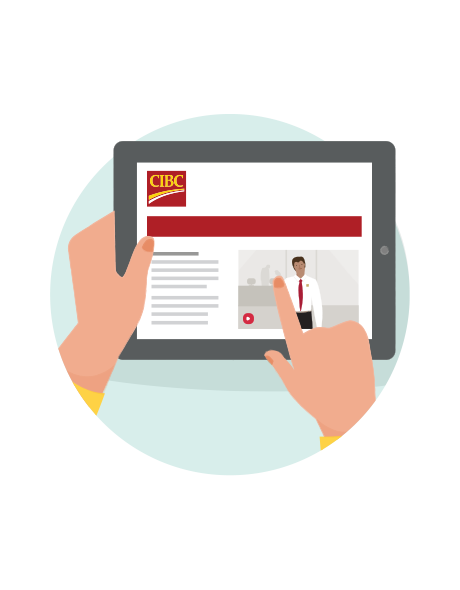 For free webinars, videos and reports, sign on to your Investor’s Edge account and select Education Centre to visit the Knowledge Bank.